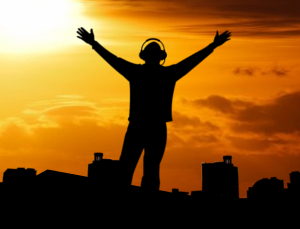 There’s no stopping the BPO industry in the Philippines to be successful and popular because BPO companies, nowadays, have just thought of strategic methods to spend time and money on advertisements, most of which are commonly seen on many greatly outsized billboards, newspapers, web sites, and even well-known fast food chains to be recognized. Accordingly, some young urban professionals more popularly known as “yuppies” and even groups of well-experienced individuals consider applying for call center jobs and other BPO work. This has become a trend recently. But why is the BPO industry continuously thriving in the country? To clear out the reasons, here are the following three major facts. 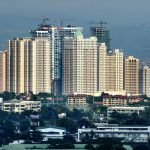 The local BPO industry magnetizes foreign investment. Many foreign companies prefer to engage in partnerships with BPO companies because they have seen the much practical terms for saving time and money while focusing on the accurate business process. Instead of spending money in hiring new employees and having overhead costs, companies routed to BPO companies to do these extra jobs for a smaller cost. Generally, most companies that resort to BPO services in the country are foreign. This is because the labor cost in the Philippines is cheaper compared to that of European and other Asian countries. 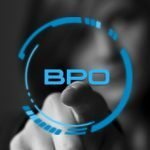 The BPO industry in the Philippines incessantly grows due to the additional money that more and more foreign companies put in the local outsourcing services. 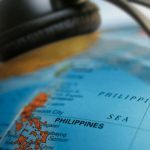 Philippines implements minimal BPO industry regulations. 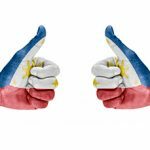 The Philippine government is very lenient in implementing such regulations as far as the BPO industry’s growth in the country is concerned. Because there is less regulation, many capital providers invest in BPO industry in the Philippines. Nevertheless, BPO services are very much in demand for large companies worldwide. The Philippine BPO industry has no monopoly. There are no monopolies in the BPO industry in the Philippines. The country does not exercise this system since it can lead to a dominating the company’s limited effort to innovate services as to unjustified fluctuation of prices. Because the Philippines has an absolute absence of monopoly in the BPO industry, it allows company consumers to choose from a wide range of services. Moreover, because BPO companies consistently innovate, more company investors and consumers are encouraged to invest in the BPO industry in the Philippines.